Welcome to my 4th quarterly newsletter. Having recently returned from leading a one week course at Canyon Ranch’s Life Enhancement Center in Tucson, AZ entitled “Encore: Flourishing in the 2nd Half of Life,” I thought I would use this newsletter to summarize some of my thoughts on the 2nd half of life. 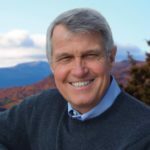 My good friend and former business partner at Kraft Foods, Ken Murphy, was my partner in leading this program, so a good portion of what I share here is his thinking as well. During the first half of life, most of us are devoted to finding our place in the world. We focus on becoming responsible and productive adults, taking our rightful place in society – whatever we conceive this to be. We seek to find our place in terms of work, family, community and among our friends. Development of a strong, sturdy ego is the goal – and rightfully so. It is difficult to grow beyond our ego if it remains desperately unfulfilled. 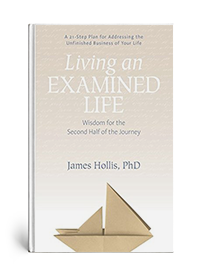 We build what James Hollis calls our “provisional personality,” often more guided by the expectations of others than by a deeper sense of self we might find within. Most of us arrive at midlife with a mixture of triumph and tragedy, accomplishment and broken dreams. While the ego has been guiding much of this, some inner voice begins to stir … asking to be increasingly recognized and valued. 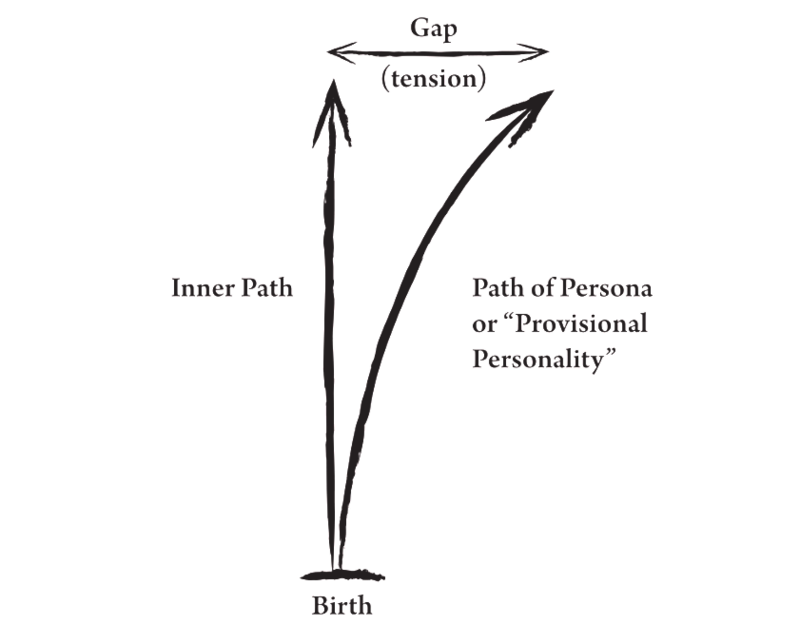 The result for many of us is increasing tension between our provisional self and what might be considered our inner path. 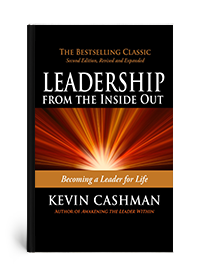 With the 2nd half we experience a myriad of changes that foster a deeper introspection. Children leave home (or boomerang! ), our work changes, signs of age become increasingly apparent, relationships evolve. Our first response to these changes is most likely to double down on what we have done before. Often the more successful we are in our first half, the more difficult we have moving to the 2nd half. But then what film makers call an “inciting incident” occurs that forces a reckoning – a major health challenge, a lost job, a broken relationship shakes our world. Often, we think of this as the ending of what was supposed to be, when perhaps it is the beginning of what was meant to be. The inciting incident, can be a vehicle by which we move to an even deeper, more meaningful and joyous life, if we but listen to its call. 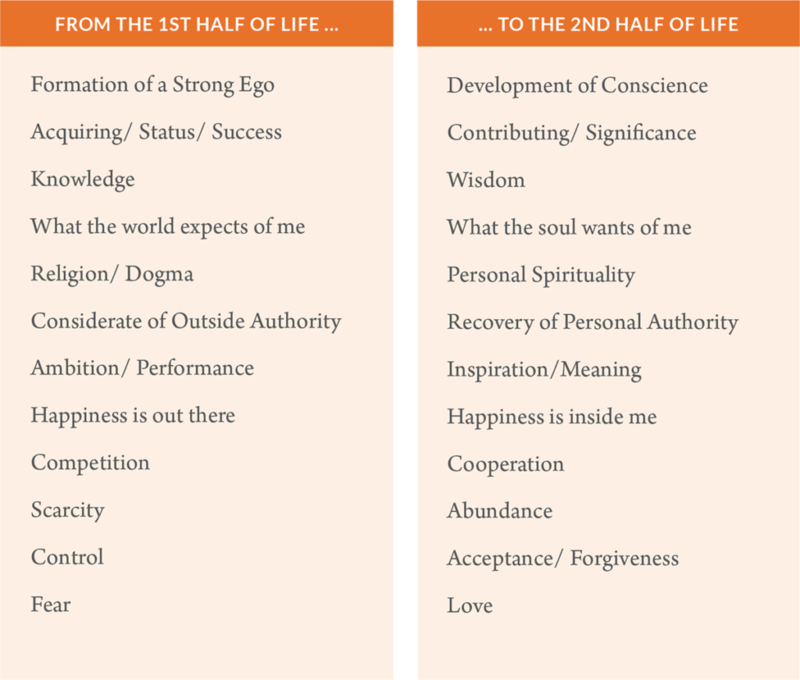 Below are a few ways that the 2nd half of life may differ from the 1st. Resist the siren call to stay where you are in some seemingly comfortable spot, rather than embarking on a journey of growth and adventure. Be aware of all the ways of ignoring the summons to the 2nd half, such as medicating our angsts with drugs or excessive alcohol or chasing after that certain something new that will solve everything – a new partner, new house, new body, etc. Expect a certain level of chaos, it is just part of the process of transition. The transition to the 2nd half, as it is with every transition, is often full of disorientation, disengagement, disenchantment … but it is can also be full of discovery. Open-up to new ways of seeing things, the development of new talents, perhaps even the rekindling of talents left behind during the 1st half, new interests and new passions. Relish the new life that is unfolding before you. The life we planned may not be half as beautiful as the life that was meant to be. Accept that the 2nd half of life won’t be the same as the first for those who live a full, flourishing life. Let go of the old and embrace the new. If you find this of interest, Ken and I are planning a new book to be published, hopefully, in 2018: Encore: Flourishing in the 2nd Half of Life. 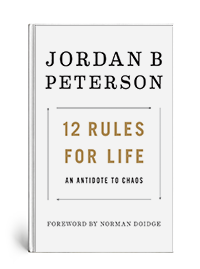 If it gets done, we will let you know when it is published.